This paper presents a methodology which uses the photogrammetric process of matchmoving for analyzing objects (vehicles, pedestrians, etc.) visible in video captured by moving cameras. Angelos G. Leiloglou, M. Arch. and Richard M. Ziernicki, Ph.D., P.E. 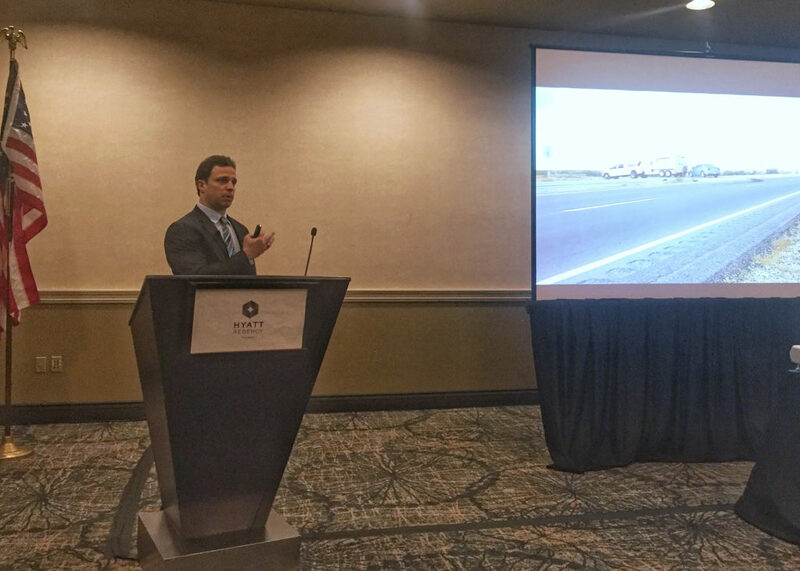 presents “Forensic Engineering Application of Matchmoving Process” at the National Academy of Forensic Engineers annual meeting in Phoenix, AZ on Saturday, January 13, 2018.